This month we catch up with Victoria Baldock from Mullumbimby-based Verve Entertainment. 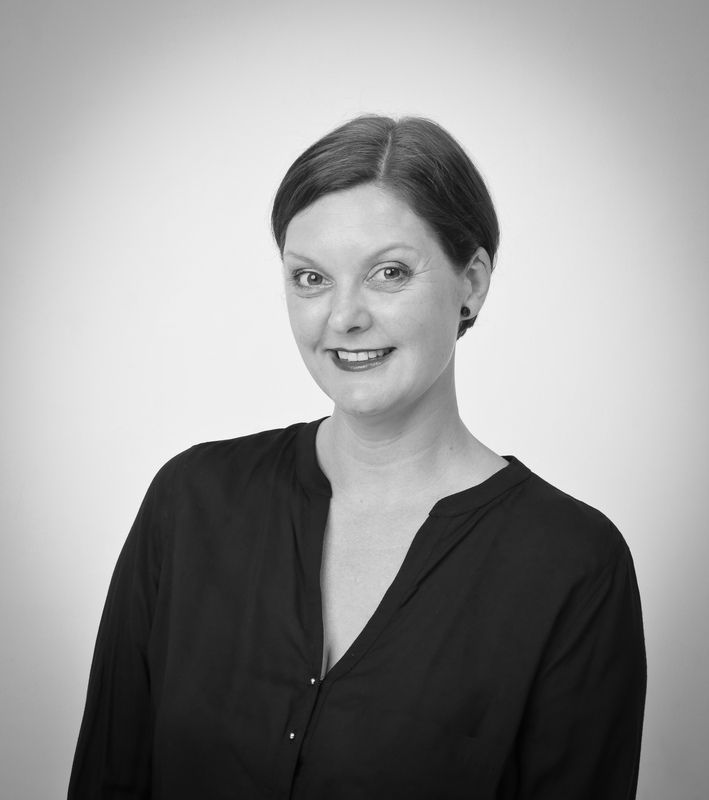 Distributor and sales and marketing professional Victoria Baldock is well know to many Screenworks members through the pitching workshops she has been running. She is helping the Books to Screen participants prepare their pitches and has helped content creators prepare for SPA. I have been working in media sales for over 20 years. I entered the industry straight from University – working in airtime sales for Network Ten. I then moved to London and worked in PR and Marketing positions for major broadcasters in the UK. Whilst in London I met then CEO of Southern Star Robyn Watts and Cathy Payne and was invited to return to Australia to begin my career in International distribution of content. After 8 years with Southern Star ending with the position of Head of International Sales, I decided to take a huge leap and form my own company. In 2004 I founded Verve Entertainment, an independent boutique distribution company representing over 60 Producers including The Seven Network, Beckers, Granada, Distraction Formats, Engine Entertainment and a great number of independent producers including Quail Television (Aust), Vokyo Entertainment (Aust), Screendoor (Canada), Freehand (Aust), Black Diamond (UK), Comedy Time (US) and Top Shelf (New Zealand). I have had the absolute pleasure of contracting millions of dollars worth of agreements, placing content of all genres all over the globe – and working with some absolutely amazing people along the way. In 2013 Verve’s focus shifted from placing projects internationally- to representing international catalogues into Australia and New Zealand. Currently Verve is experiencing a further shift, evolving as a Distribution Manager, working in consultancy with Producers preparing their projects for International Distribution, preparing pitch, marketing and deliverable materials and placing projects with the most suitable distribution partners in Australia and Internationally. So many. Having had the amazing opportunity to meet so many incredibly talented professionals and creatives from all over the world – so many who have become good friends has just been amazing. Each time I get completely immersed in a new project, I get the same buzz as the very first time. I am equally enjoying the work I am doing now. Having the chance to work with such a wide range of incredibly talented creatives developing their concepts and projects is such an honor. I guess two stand outs moments for me would have to be working with the creators of Hi 5- Helena Harris and Posie Graham Evens in 2001 whilst I was at Southern Star. We sold the format of award winning childrens series Hi 5 to Discovery Kids networks in the US. Seeing a US version created, shot here in Australia, which later won an Emmy was just one of my proudest moments. As was working with Greg Quail of Quail TV, Justin Jones and James Castrission (Cas and Jonesy) on the international distribution of their incredible award winning documentaries 62 DAYS AT SEA, and CROSSING THE ICE . I secured a presale with Nat Geo Adventure Australia for CROSSING THE ICE that soon escalated to include the Nat Geo Adventure worldwide feed, Nat Geo Main Channel International and then Nat Geo USA Main channel came on board. The film was selected for the highest accolade of being included in the National Geographic Society anniversary special – introduced on air for a worldwide premier by Alec Baldwin. All that blew my mind… and was a fine example of an amazing film doing just the most incredible things – such a honor to work on these projects. How long have you been living and working in the Northern Rivers? Right on 3 years. Having spent numerous special times in the region over the years it was always a dream I held to one day possibly live here. Working predominantly online with international clients gave me the unique and fortunate situation where I really could be based anywhere in the world – I did not need to based in the city – as long as I could be online I could be anywhere. And voilà. Moving to the region has been more incredible than I ever could have imagined. I am constantly in a state of disbelief just how fortunate we are living with an abundance of such incredible beauty all around us – and meeting the most generous and talented people who are all so welcoming and embracing – I am just so impressed!! Thankyou Northern Rivers ! Tell us a bit about the Byron Films Studios, why you got involved, what are your plans and expectations for the studios and how do you think it will benefit the screen industry in our region? I am so excited to have been invited to join the team putting together the proposal for the creation of the Byron Film Studios. Will Gammon (Cumulus VFX), Stephen Van Mil (Impian Films, Bangalow Pictures) and Mark Holden (Re-volution) and myself are a team bringing together a huge passion for our region, a wealth of experience, contacts, and an amazing ‘can-do’ attitude. Byron Film Studios proposes to become a productive regional media facility in the heart of one of Australia’s most idyllic shooting regions – the Northern Rivers. Offering an alternative facility to the major 4 studios in Sydney, Melbourne, Adelaide and the Gold Coast, Byron Film Studios aims to establish a fully functional facility with an 1000 sqm sound stage, post/editing grading facilities, production and office space to allow for pre-production and in-production projects and a range of co-working spaces to encourage a dynamic precinct for our local talent and professionals. Byron Film Studios aims to attract to our region both Australian and International productions: feature films in the budget range of $1 – $20 million, television series, documentaries, short films, television commercials and other affiliated industry and community based projects. We were so excited to launch the proposed concept of Byron Film Studios last week with a Public Information and Discussion evening. We were so thrilled with such an incredibly positive response, a very varied discussion and an overwhelming show of support from our community. With such a significant presence of extremely talented creatives and professionals in our community, we see a huge opportunity to further raise the profile of the film and media industry in the Northern Rivers. Our aim is establish a ‘home’ here for our industry – a permanent, affordable and sustainable precinct providing consistent employment and meeting industry and community needs. Our team have already begun taking some very exciting next steps to bring this proposal to fruition. Exactly the same as if one were based anywhere. Have a passion for what you do. Have a sound business plan, a strong idea and the will and drive to make it happen. Working regionally does mean being even more vigilant with communication and business relationships to overcome the less chance for face-to-face meetings. But this is all possible – and sometimes more so with the chutzpah one gains from living exactly where one wants to be. I love this business. I love the open-ended opportunities – the Sky really is the limit. That things can change so very quickly and the unexpected always pops up. Most of all, having worked as an agent for so long, I absolute love putting the pieces of the puzzle together – the amazing balance of creative and business coming together – and when it does – the right project at the right time with the right people– magic just happens.